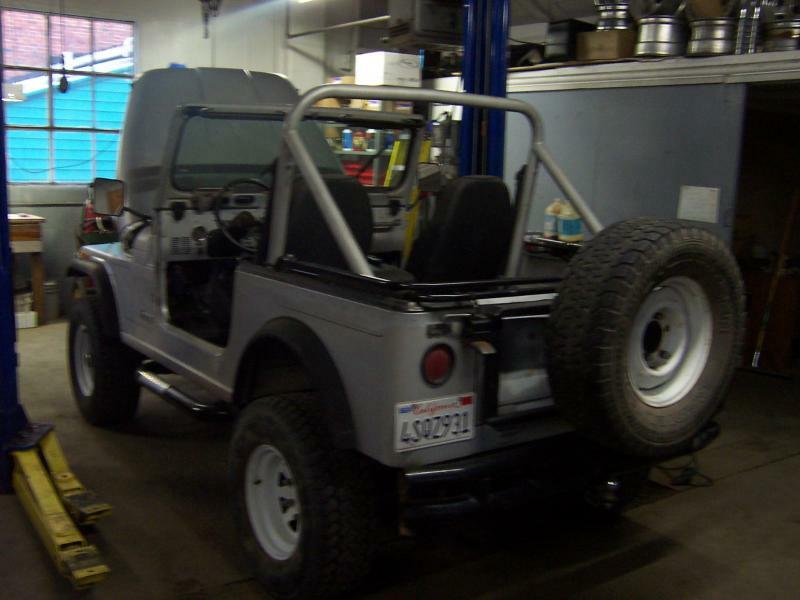 Up for local presale is a California CJ7 with a documented 600 mile rebuilt 258 6 cylinder! I have the reciept for $2800 for the work done. It includes a new alumicoated header and exhaust! 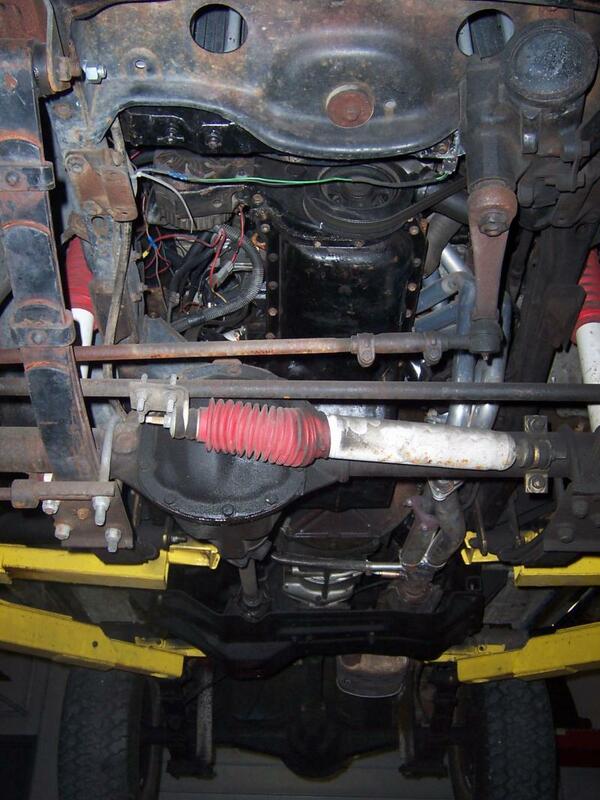 Otherwise the Jeep has a good shifting 5 speed manual transmission and Dana 300 T case. The Jeep overall has 112k original miles! 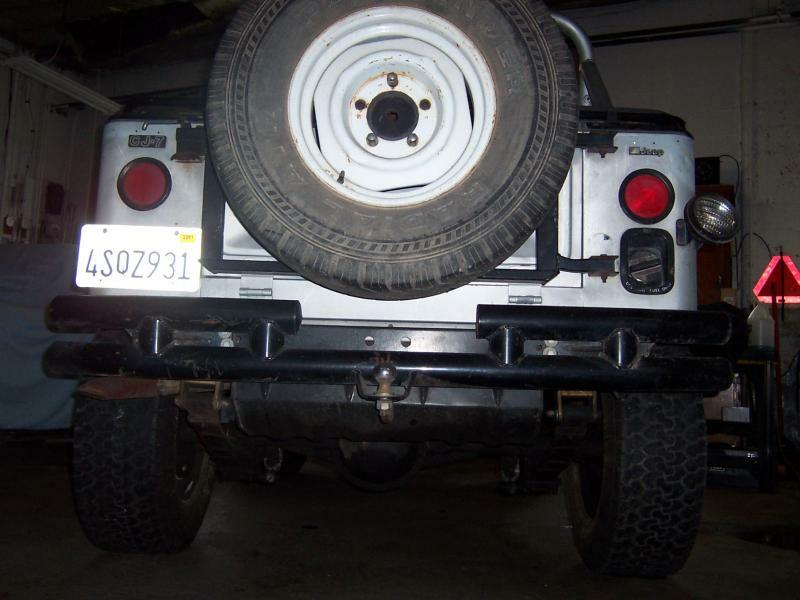 It has numerous upgrades including... Rancho 9000 5 way adjustable shocks, One piece rear axle upgrade and the model 20 rear differential has been gusseted to prevent bending! HD Shackles ans a well done shacle reverse for better handling. It also has the front hub conversion done to the premium, better quality and larger lock out hubs. It has 31" tires with 1/3 to 1/2 the tread left. 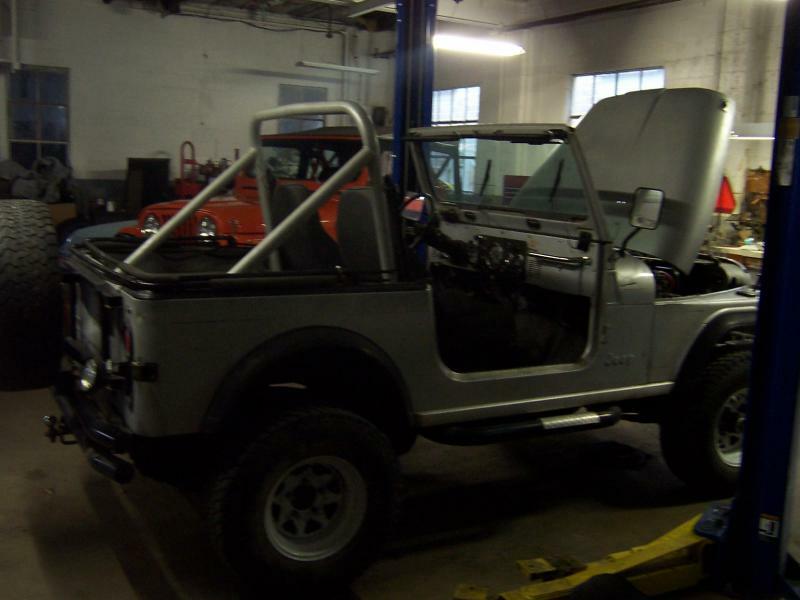 The Jeep has original paint on most of the body and the frame! Yes, it is still originally black on the inside and the outside. Nothing close to rot! 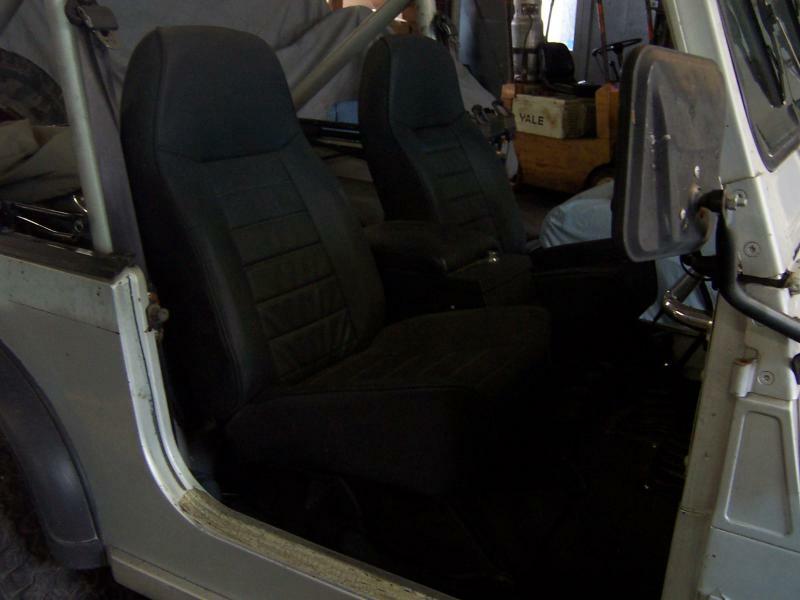 It has the desireable 20 gallon fuel tank and new front seats. It has the best Tuffy center console and a 250W amp with Kenwood stereo and pod speakers. 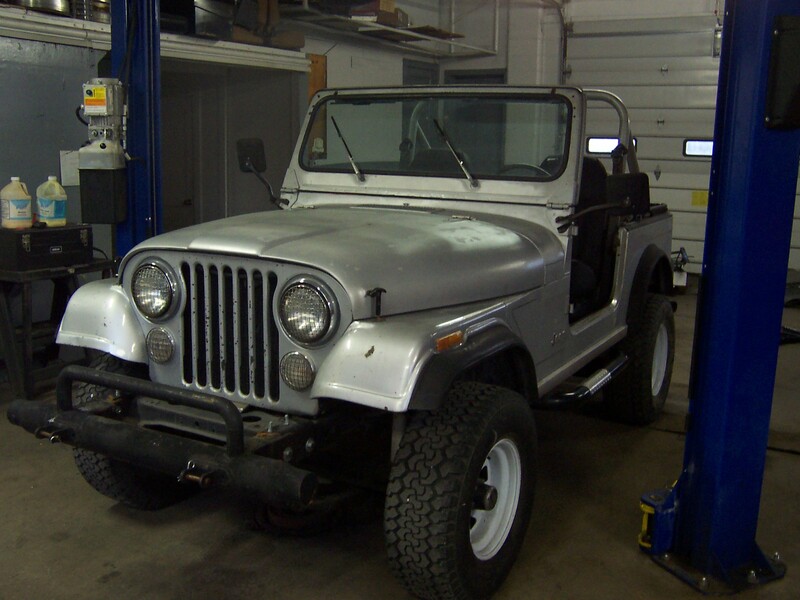 The Jeep was special ordered with the guage package and the clock still works! The ignition on the Jeep has been upgraded so the tach is not working. 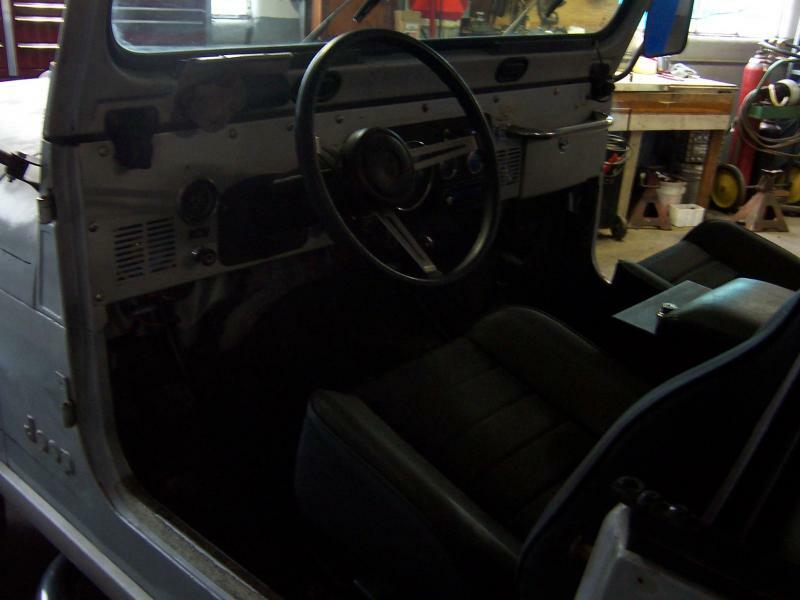 The Jeep comes with a full Bestop soft top in fair condition. This Jeep won't last long! Act quickly! Only $5500 (with hard doors)! Drive it then paint it later!